Ladies long elastic pants with raised waist of comfortable Italian functional material with a high percentage of Lycra. 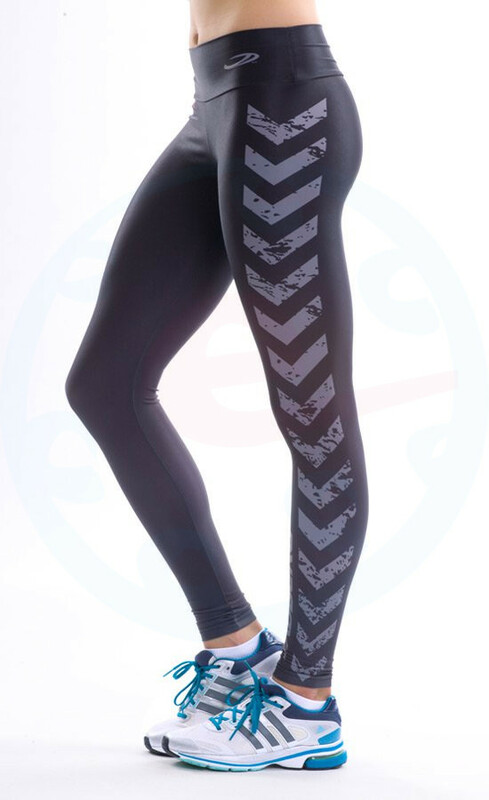 A high quality material for maximum comfort during any physical exercise and leisure activities. Suitable for jogging, in-touchline, exercise, dance and other sports. The original and eye-catching design, perfect fit cut. Raised waist shaping the character and increases comfort.